The origins of STARKE AYRES lie in the latter part of the 19th century, when the old Cape firms of Chas. Ayres and C.Starke & Co. were founded. Starke Ayres has been serving the public of Cape Town since the late 1870's but only opened another retail outlet in Sunningdale in April 2012. 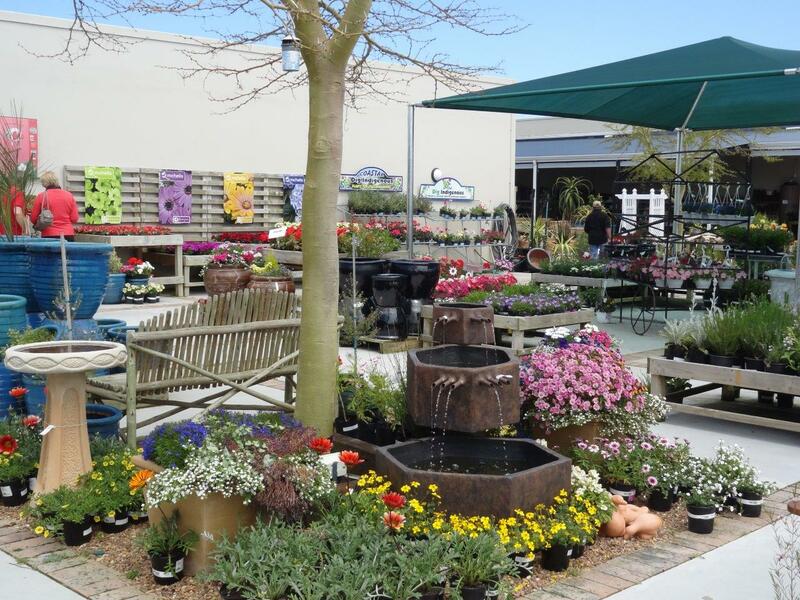 Primarily a seed development and vegetable breeding company, Starke Ayres Garden Centre and Restaurant supplies the surrounding West Coast community with quality seeds, trees, shrubs, pot plants, bulbs, fresh flowers and a variety of gardening products.